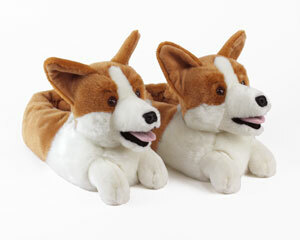 Our amazing selection of dog slippers has arrived. 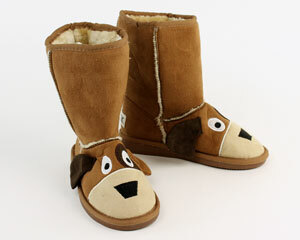 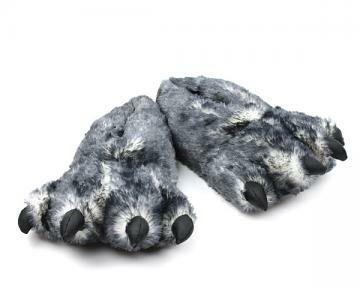 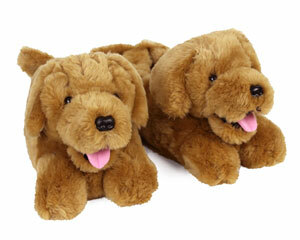 BunnySlippers.com has the largest selection of quality canine slippers on Internet. 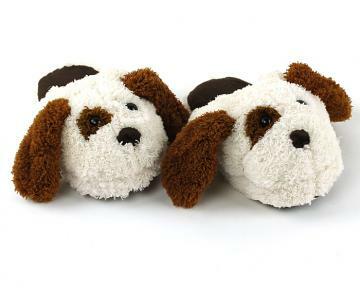 Whether you dig the working breed, the toy group, or the terriers, we have a pair of fuzzy slippers that will definitely bring smiles. 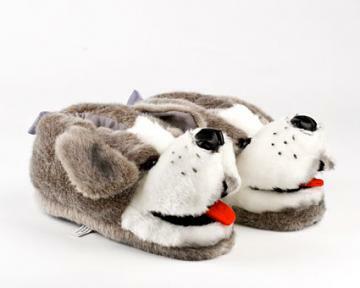 Some slipper favorites include the husky slippers, the Scooby Doo slippers and the bulldog slippers. 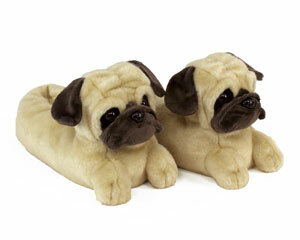 But if you’re looking for more odd dog slipper choices you might enjoy our “Pug Life” socks or our red corgi socks. 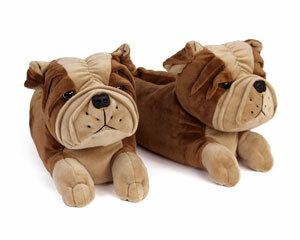 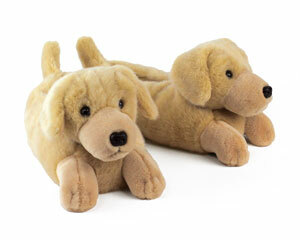 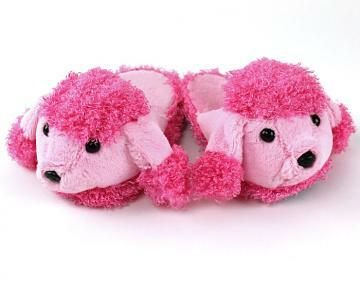 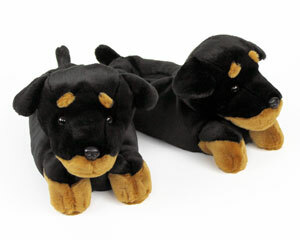 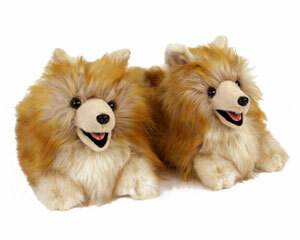 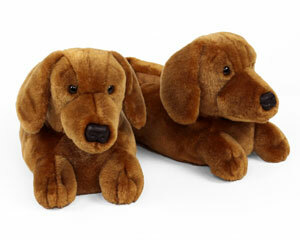 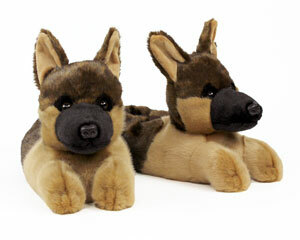 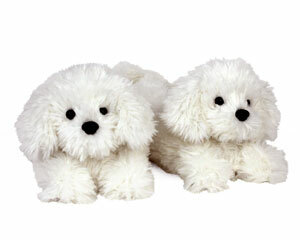 On top of having over 20 different dog breeds we also carry dog slippers for kids. 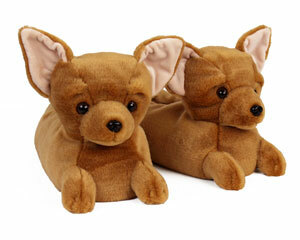 Find your favorite dog breed slipper and wear your new furry friends with pride! 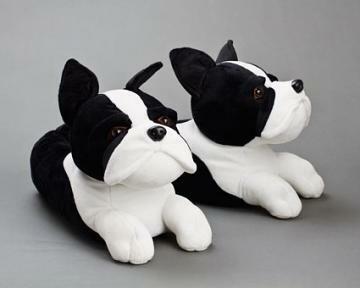 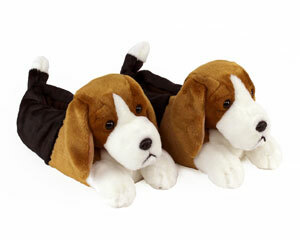 These adorable doggy slippers make an excellent gift for any dog lover. 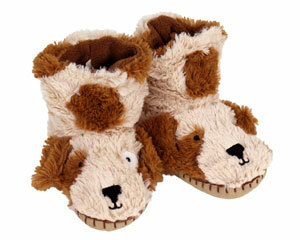 Get a pair for a friend and they’re sure to be in puppy love.